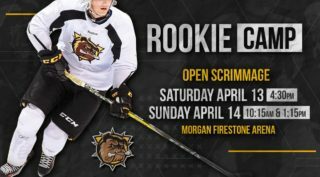 The Hamilton Bulldogs have added some depth to the roster by acquiring defenseman Josh Wainman in a trade with the Erie Otters. 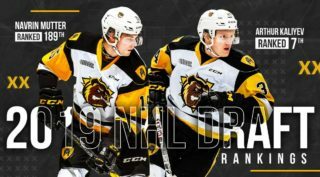 In return, the Bulldogs send a 10th round pick from the 2019 OHL Priority Selection to Erie. 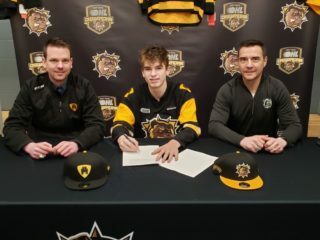 The 19-year old from Peterborough, ON played 131 games over the last three seasons for the Otters and recorded 5 goals and 21 assists for 26 points. 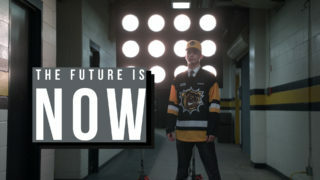 Wainman was Erie’s 4th round pick (71st overall) in the 2015 OHL Priority Selection.